Maybelline Lash Sensational Mascara- REVIEW - YOUR FANCY SELF! 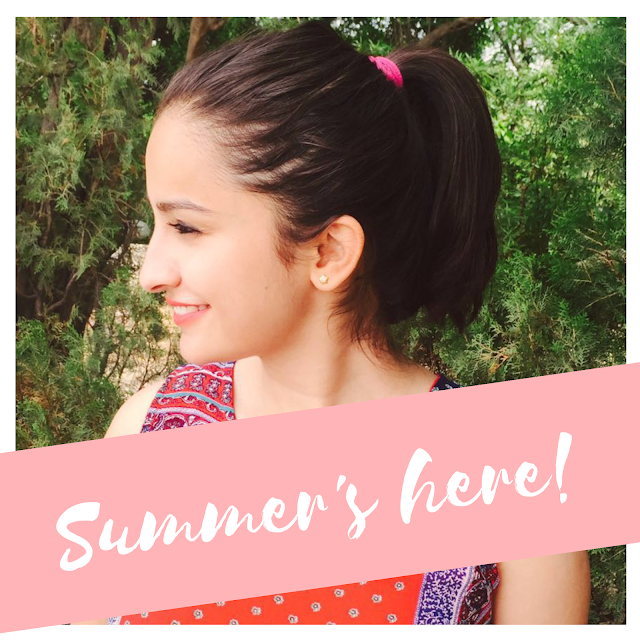 Before I dive into the review, there is a little update for the blog. 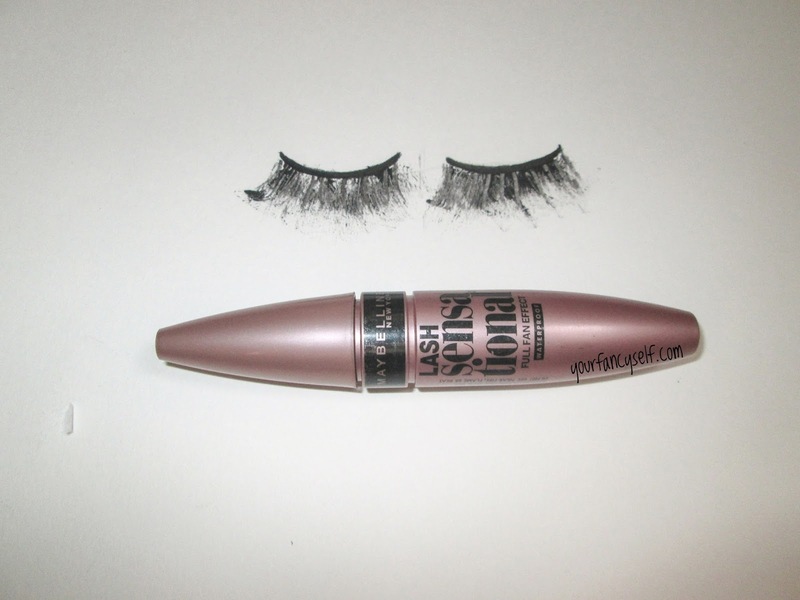 So I am sharing my favourite mascara with you *drum rolls please* - Maybelline Lash Sensational Mascara. 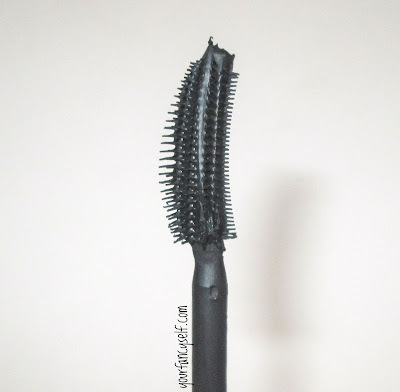 This mascara retails for Rs. 500 which is quite affordable for its quality. 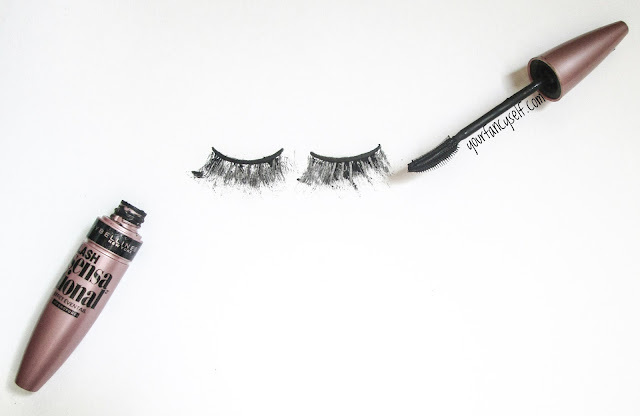 Maybelline claims that the patented brush gives a full fan effect to the lashes, which is absolutely true. The plastic wand for full fan effect. Closer look of the wand. 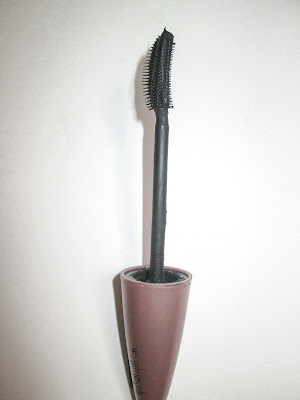 The bristles are placed in a way that they evenly distribute the product on the lashes and gives both volume and length. 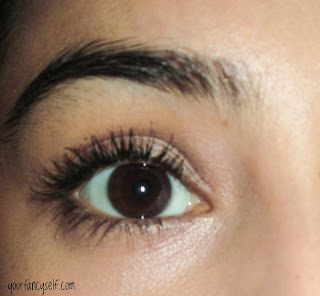 The mascara does not clump lashes at all, the full fan effect as claimed. It is available in both washable and waterproof variants. The packaging is a gorgeous rose gold color chubby tube similar to Maybelline's other mascaras. I use the smaller bristles first on the top lashes and then go over with the longer side for fuller look. For the lower lashes, I use smaller bristles. The size of wand and bristles is perfect for both upper and lower lashes, can be applied easily towards both inner and outer corners. One coat is enough for everyday wear. But if you want a fuller look like you have false eyelashes on, Two coats and you are good to go! 1 Coat of Mascara - Closer look. 2 Coats of Mascara - Closer look. It stays on for good 8-9 hours or may be longer. 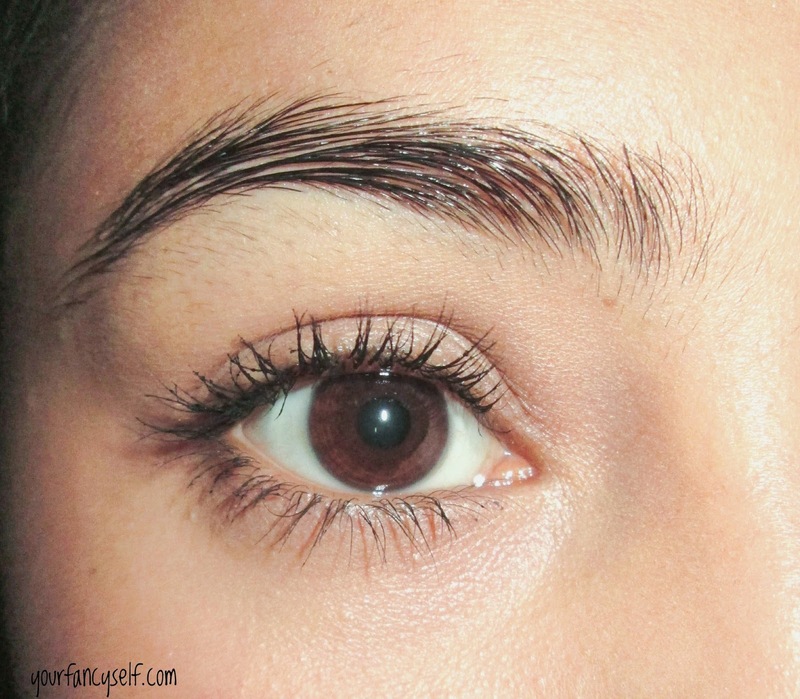 Like other mascara, waterproof variant is hard to remove from eyelashes. Other than this I don't think this Mascara has any other con. Definitely recommend that you buy this one. Do tell me if you find this review helpful by commenting below or if you wish to buy one.